Birk’s mica heaters are designed for applications that require higher-than-normal watt densities and fast temperature recovery. 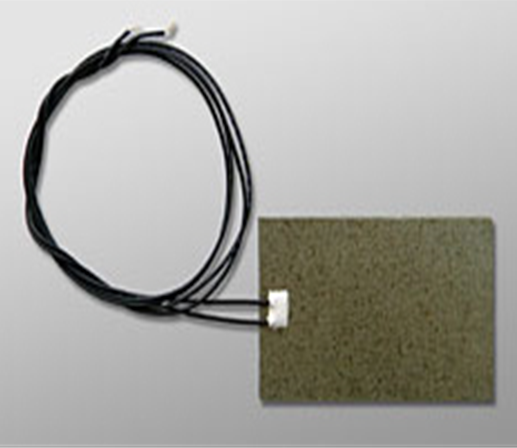 Our customized mica heaters have shaded watt densities for even heat distribution. These heaters are manufactured with specialized phlogopite (mica paper) as the insulation material. This mica paper consists of the mica mineral (phlogopite) infused with a high-temperature heat-resisting polymer, thus creating a thin high-temperature insulator. These high-temperature mica heaters can be shaped into 2D geometric designs and more intricate clamped mica-heater assemblies. Mica heaters are designed for clamped applications, making them ideal for hot plates, metal-strip heaters and surfaces where direct contact is not an issue. 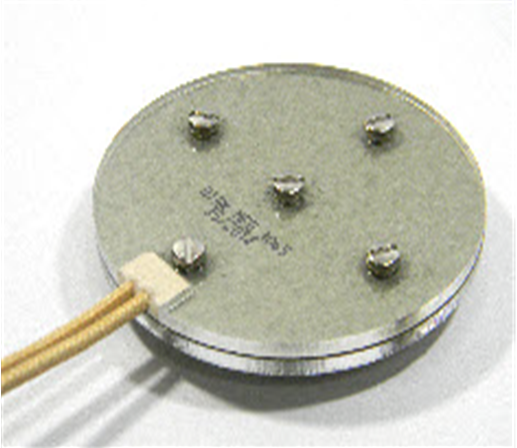 Birk is a leading mica heating-element manufacturer, allowing customers to meet the highest temperatures and watt densities deemed essential by the marketplace. Our engineering and design experts work closely with customers to understand their requirements. 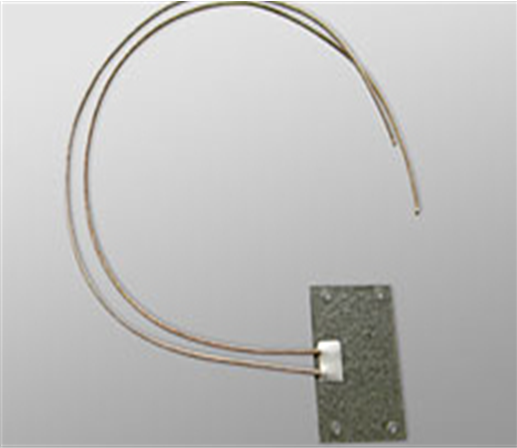 We can provide clamped mica-heater assemblies in custom specifications. Custom shapes and sizes up to 24" X 36"
Birk specializes in "engineered solutions," not standard products you can get elsewhere. Our design team thrives on developing innovative solutions to complex problems. Our continuous implementation of lean processes allows us to deliver prototypes in days or weeks, where others quote months. Each thermal system is custom-designed to meet the specific requirements of your project.